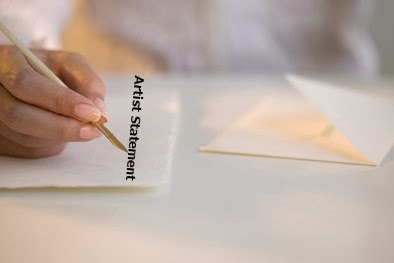 Ananya Drushya, an initiative by eminent artist SG Vasudev is a Bangalore based organization - a cultural trust that promotes music, literature and art that aims to create awareness about visual arts in schools and other sections of the society. 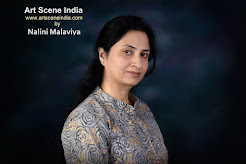 Readers will remember that a few years ago, the visual chapter of Ananya had started with a group show, where seventy artists from the city had contributed their paintings. It was immensely successful and helped to raise funds for their activities. 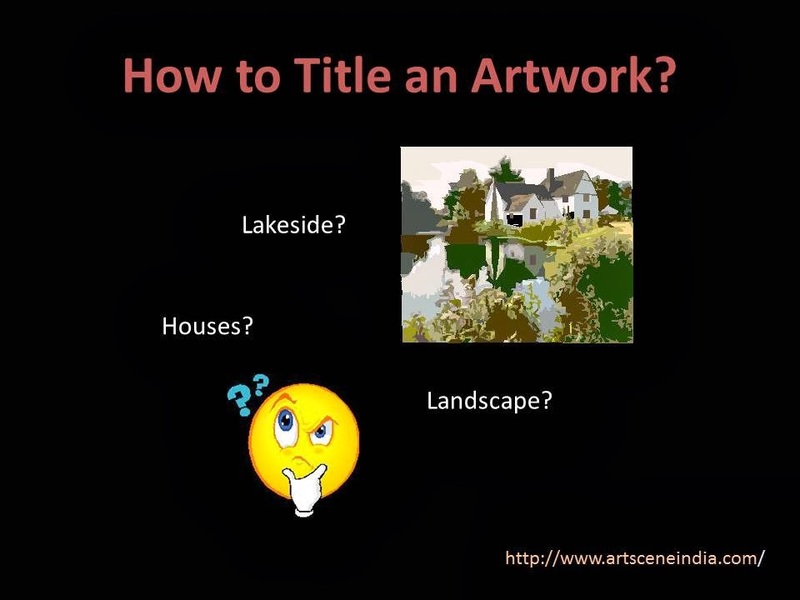 Since then Ananya has been organizing monthly talks and presentations by artists, which have been very well appreciated and well attended. 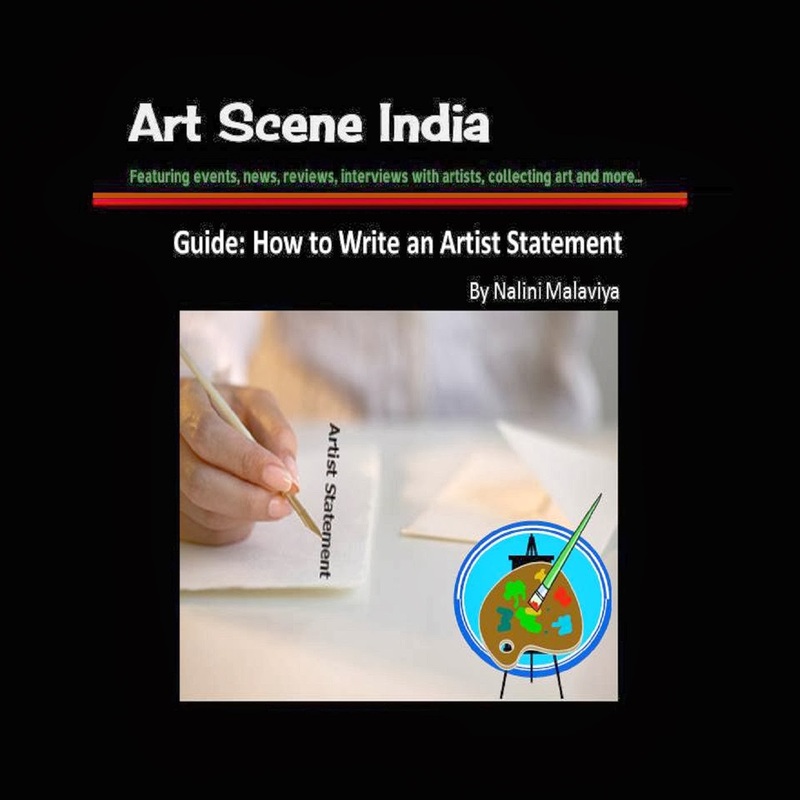 Last year, I moderated a presentation and interactive session with artists Murali Cheeroth and Ravikumar Kashi. 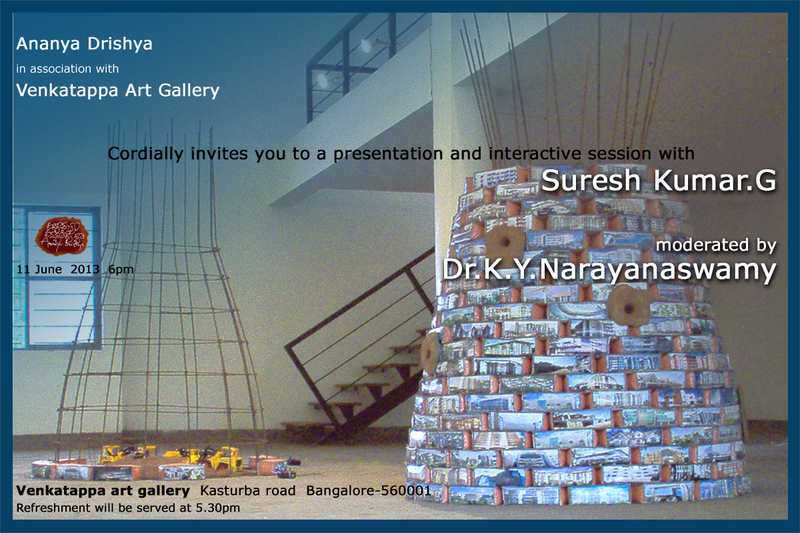 Continuing this series, next is artist Suresh Kumar G making a presentation on Jun 11, 2013. 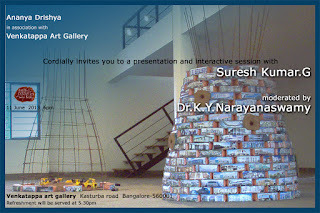 Do drop in at Venkatappa Art Gallery if you are in the vicinity.